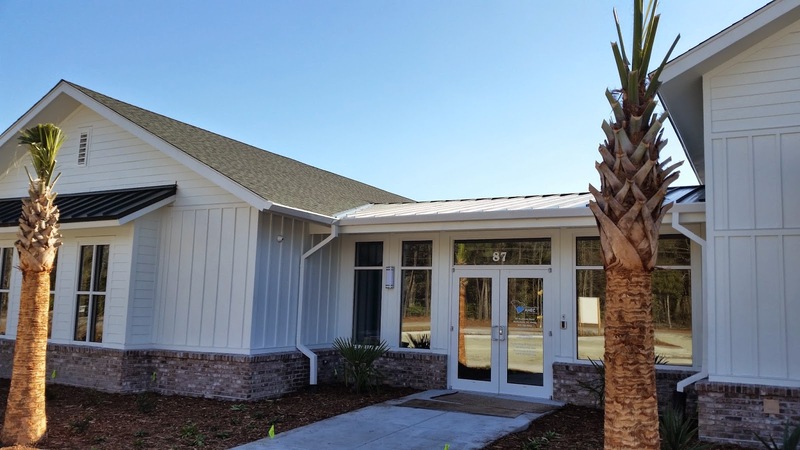 Please join Lowcountry AHEC as we celebrate the official opening of our new building at 87 Academy Road in Walterboro, SC. Our Ribbon Cutting and Open House Celebration will be held on May 20, 2015 from 2:00-5:30pm. For more information or to RSVP, please email Tracey Wilson at wilsont@lcahec.com or call 843-782-5052.